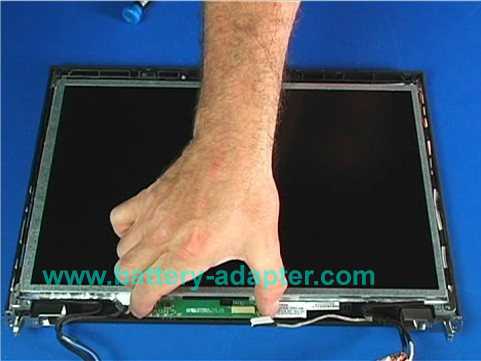 This post will explain how to replace LCD Inverter of Lenovo IBM Thinkpad T410 T410i. 1. 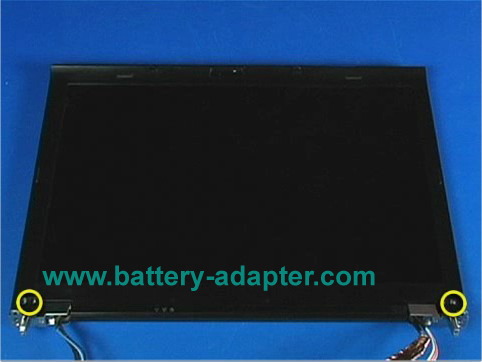 Open you laptop as far as possible (you don't need to remove the LCD unit from the base if you replace the inverter only). Pry up two rubber covers which cover two screws. 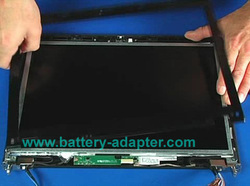 Remove the two screws. 2. 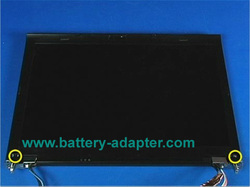 Remove the screen bezel by your fingers. 3. Unplug the Thinkpad T410 T410i LCD cables from the inverter board. 4. 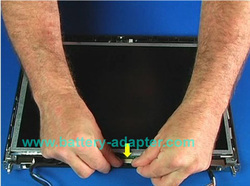 Remove the two screws which hold the inverter in place. 5. 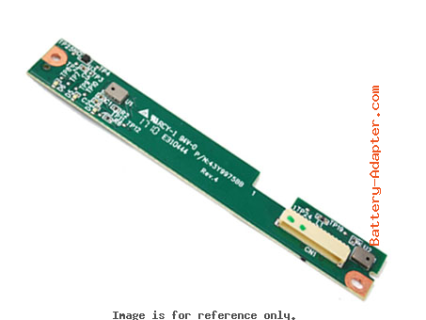 Now, you can remove the Thinkpad T410 T410i inverter board now. 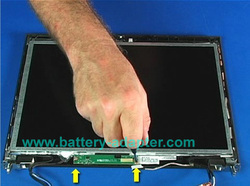 If you want to replace the inverter only, you don't need to disassemble the LCD unit from the laptop base. Reverse the procedure to install the new Thinkpad T410 T410i LCD inverter.